"For once all the critics are dead right – he is an off the wall legend who can cut it live"
"It is never less than thrilling"
"At times deeply, painfully intimate, but also witty, bawdy, surreal, disquieting, nostalgic, brash and fearlessly individual"
Standing only. Not wheelchair user accessible. Support comes from Afework Nigussie – a musician and singer from Gondar in northern Ethiopia. He has a background in Azmari, the music of the wandering minstrels. The Azmari are the voices of freedom of expression in Ethiopia, improvising constantly, commenting on politics, religion and everyday life. 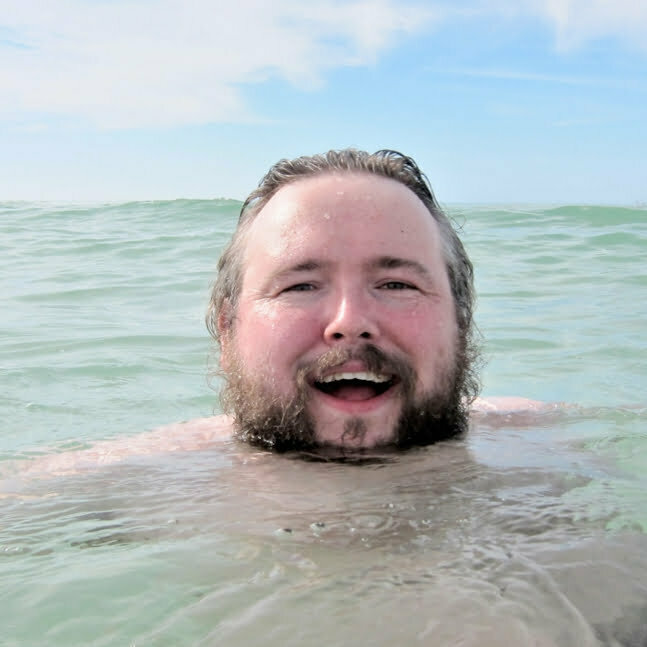 Their style is very specific, both provocative and humorous. Nigusse has also trained at the National Theatre in Addis Ababa and, more recently, collaborated with The Ex. 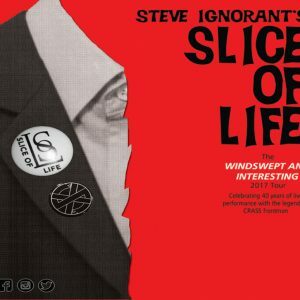 Having cut his punk teeth in Crass, Steve Ignorant’s latest project – Slice Of Life – allows for the more contemplative side of his song-writing to reveal itself. 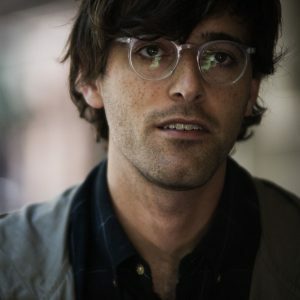 Ducktails is the solo side project of Matthew Mondanile, a member of Ridgewood, New Jersey-based indie beach bums Real Estate. 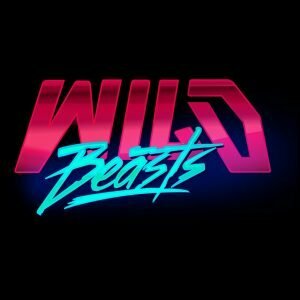 Wild Beasts return to Summerhall on the back of their latest, raucous & aggressive record ‘Boy King’.